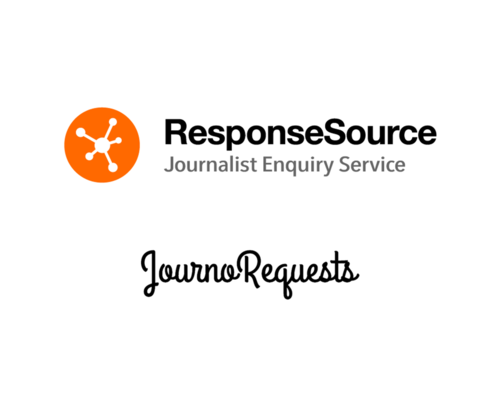 Vuelio, the stakeholder engagement software company, buys journalist request and media database provider ResponseSource. 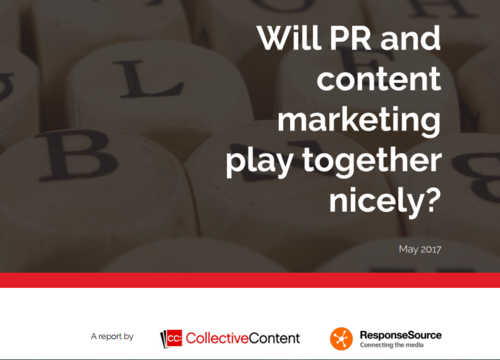 LONDON, 9 October 2018: Access Intelligence, the parent company of Vuelio, has acquired ResponseSource Ltd for a cash-and-shares consideration of £5.5 million to create an unrivalled portfolio of stakeholder engagement software. 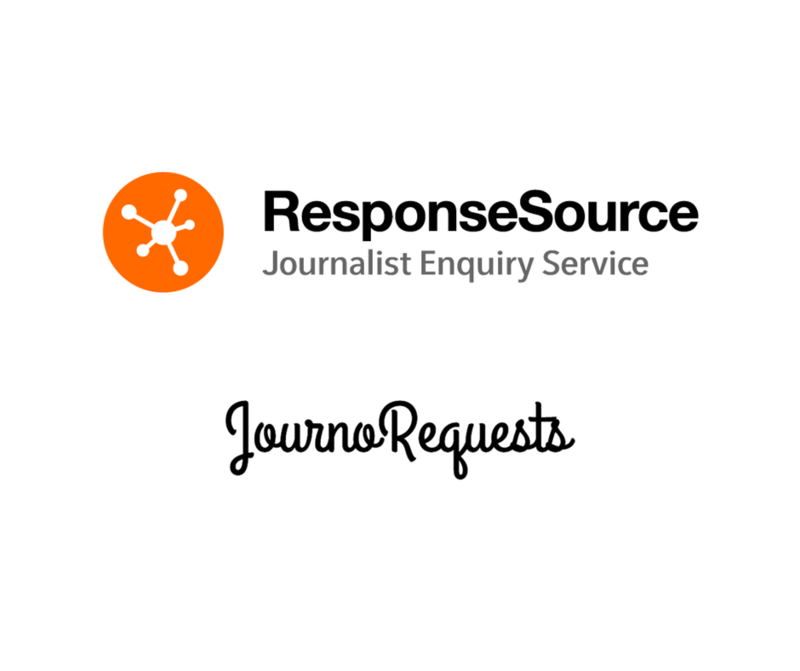 ResponseSource provides easy-to-use tools that connect PRs & businesses to journalists, enabling them to give more stories more coverage - quickly and easily.